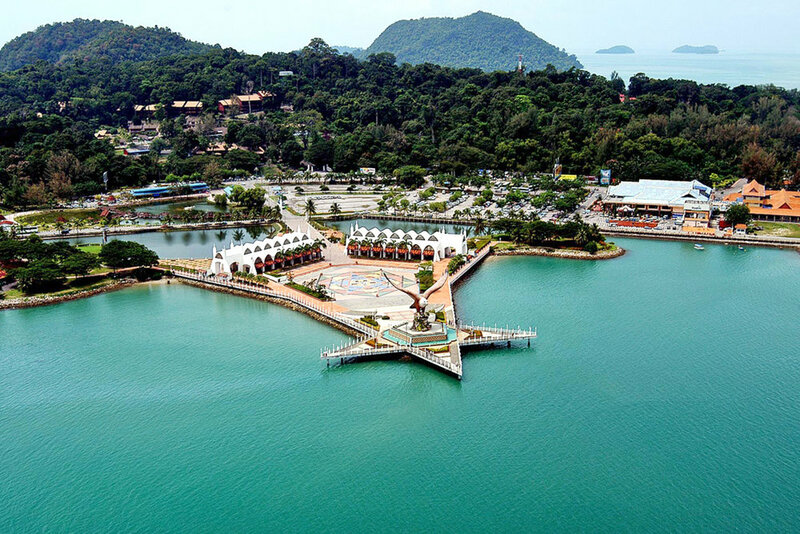 Spend your Easter Long Weekend 2018 in the magical island of Langkawi, Malaysia. Surrounded by lush tropical rainforest, yet just steps away from the azure waters of the Andaman Sea, this stunning beachfront location with take your breath away. 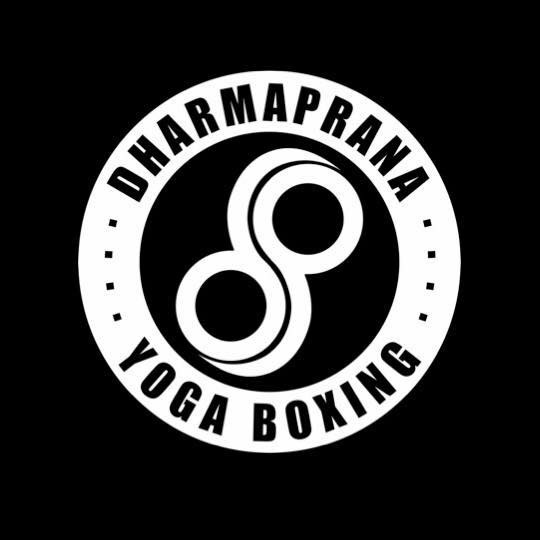 We invite you to spend 6 magical days with David and Danielle from @dharmaprana, diving deeper into your yoga practice, whilst immersing yourself in nature’s gifts. In our time on Langkawi, we will immerse both mind and body in the deep practices of yoga, spend time discovering the magic of the island and feel completely compelled to dance, laugh and sing together. There will also be time for you to bliss out on the beach, catch some tropical rays, take a short cab ride into town to explore/shop or get amongst nature in the ample rainforest walks just a short drive from the hotel. Our home for the week will have you indulging in luxury, in your own private rainforest chalet, peacefully lulled to sleep by tropical forest sounds and the gentle chorus of the ocean in the distance. 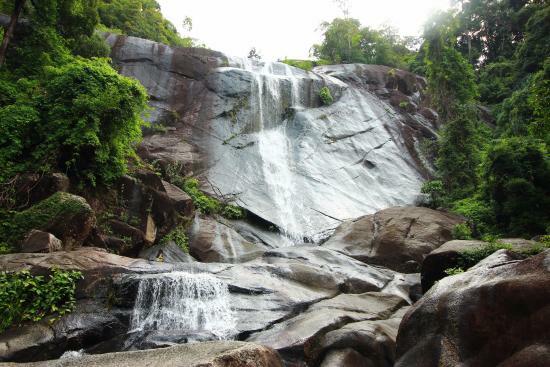 Langkawi Town Tour – try the local foods, embrace the wildlife, listen to the mystical legends and witness the vibrant culture.